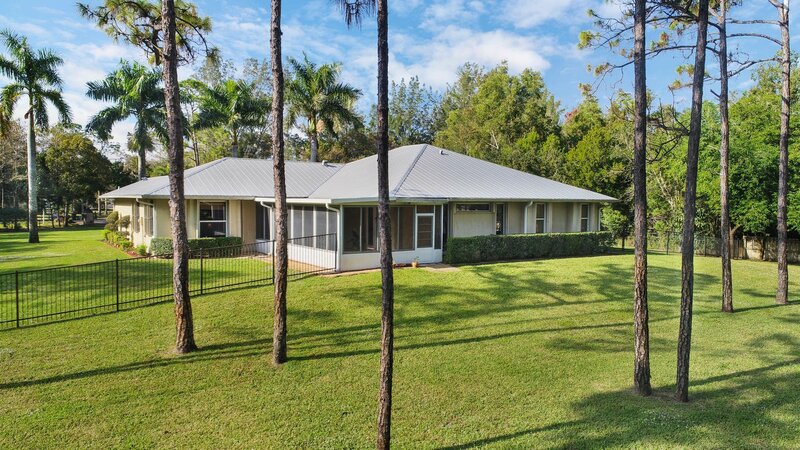 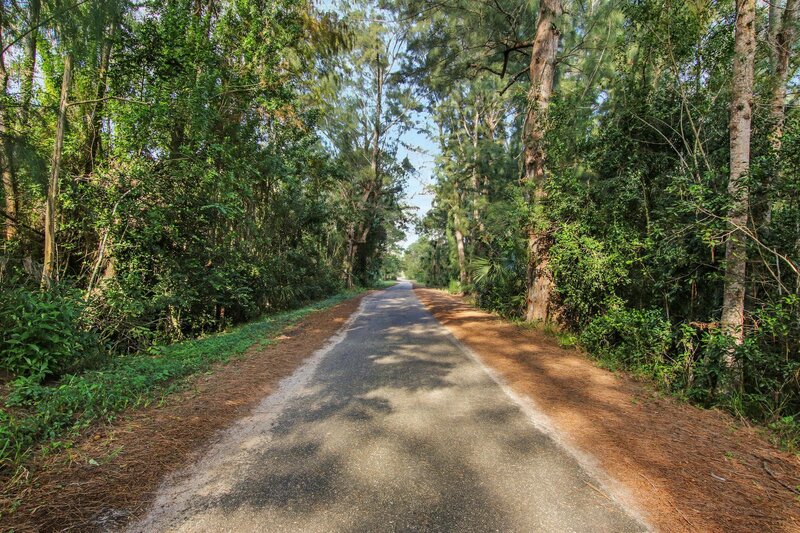 Old Indiantown road boasts an old florida feel. 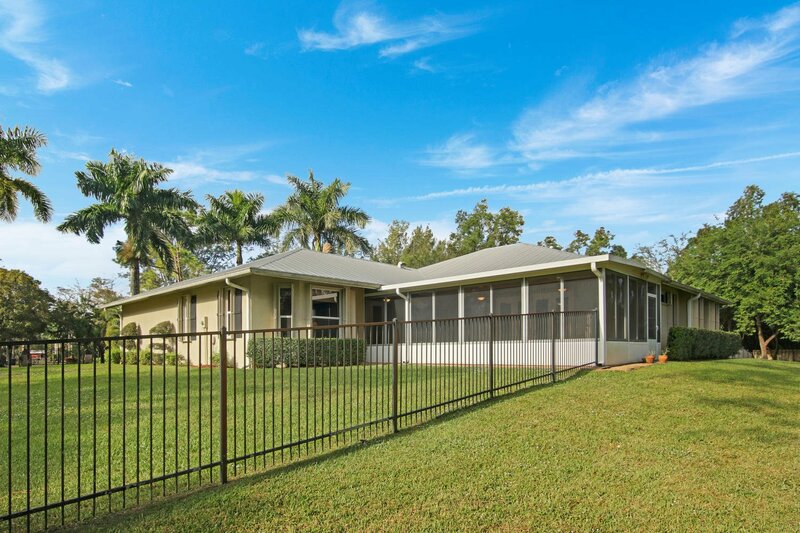 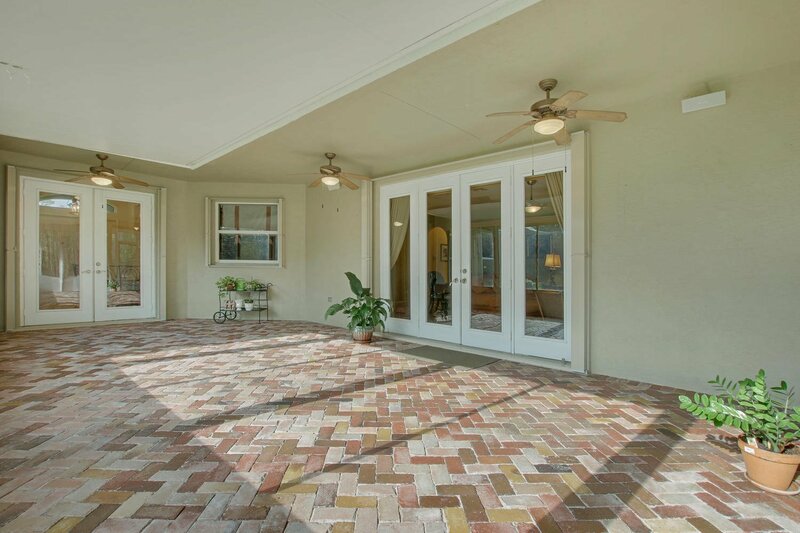 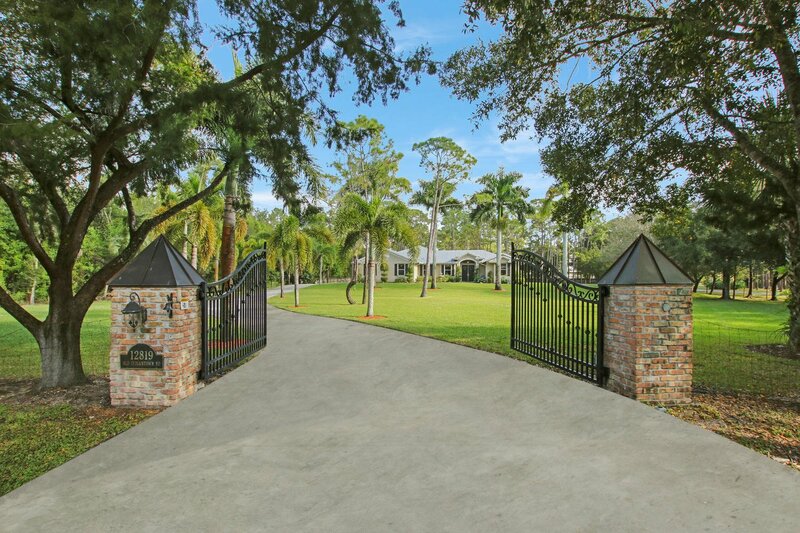 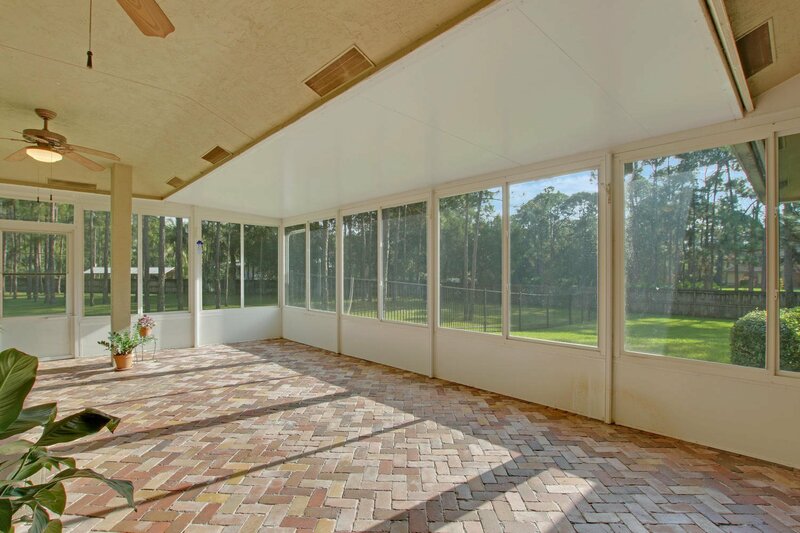 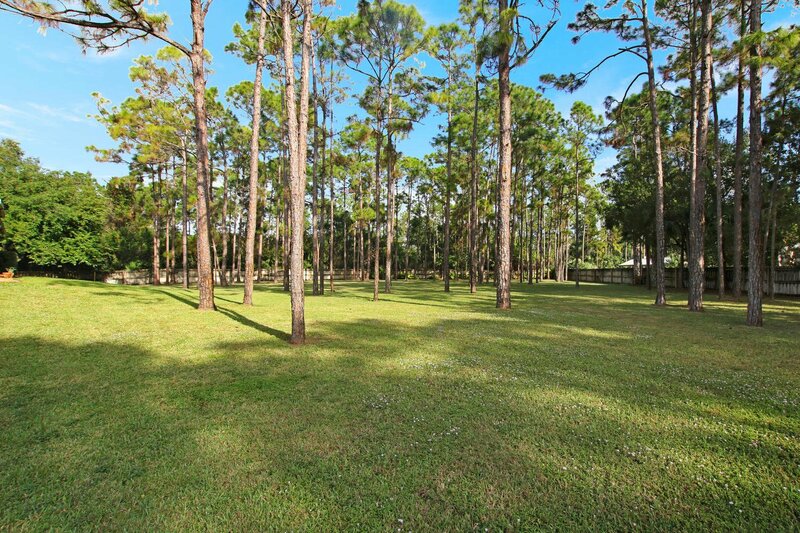 Automatic gates greet you at the entrance of this 1.88 acres compound with a park like setting. 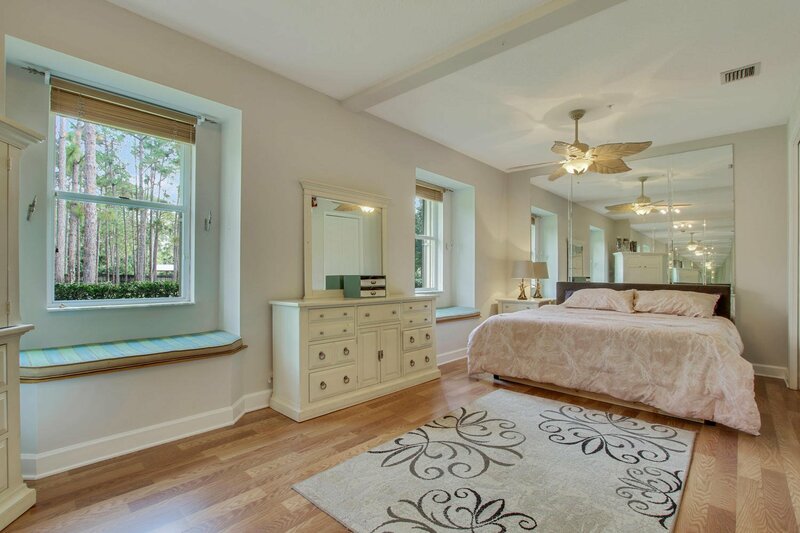 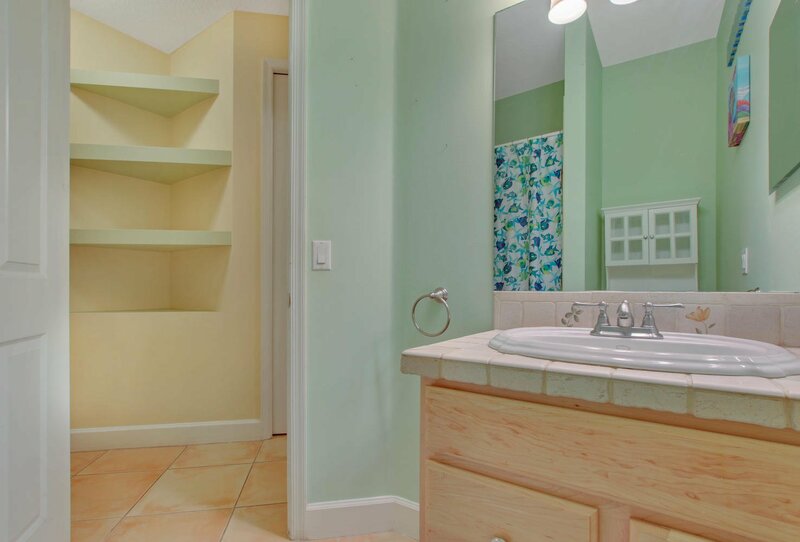 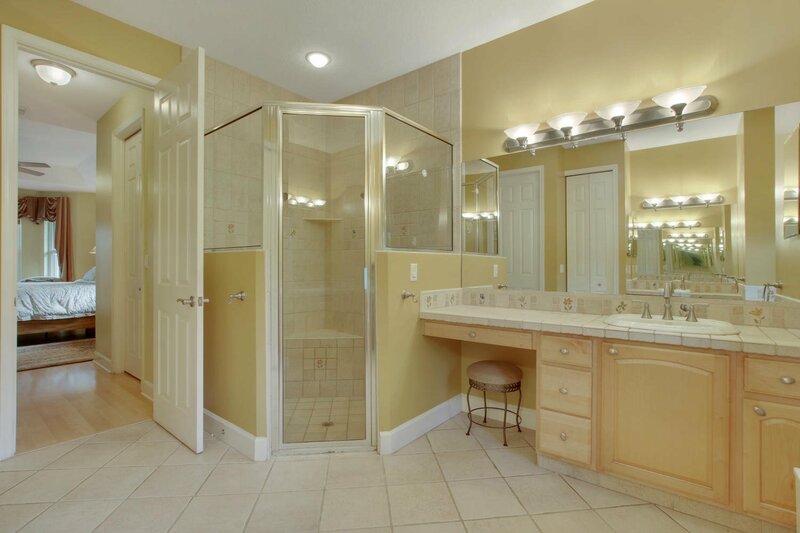 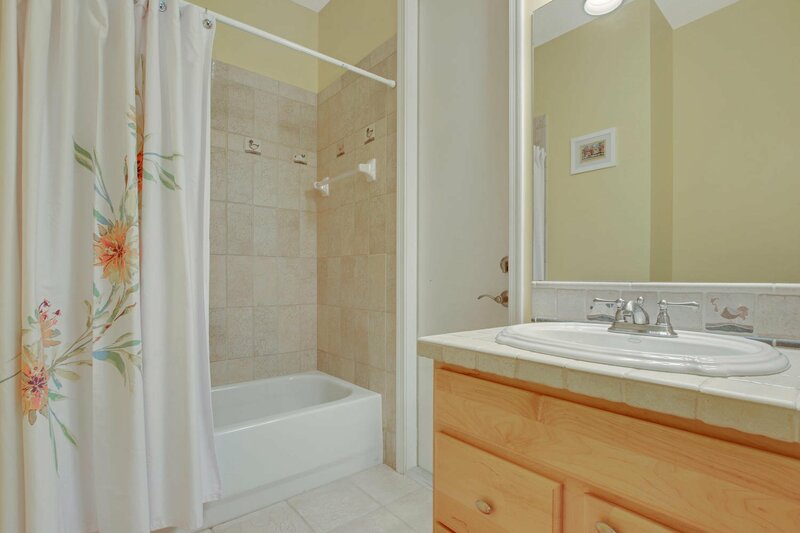 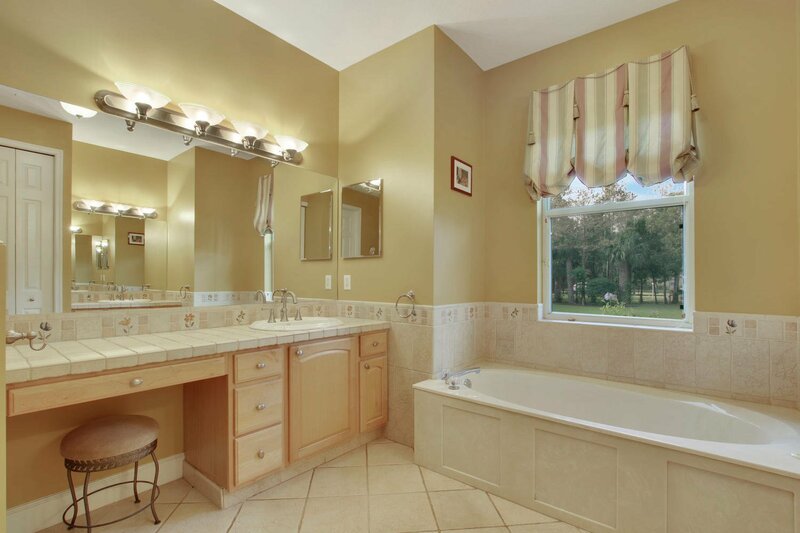 Over 3600 square feet, 3 Bedrooms, office with built-ins, 3 full baths, 3 car garage . 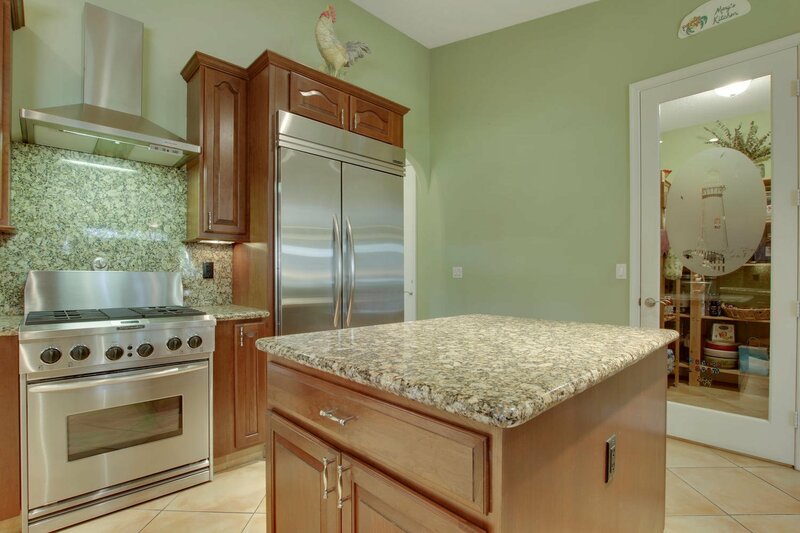 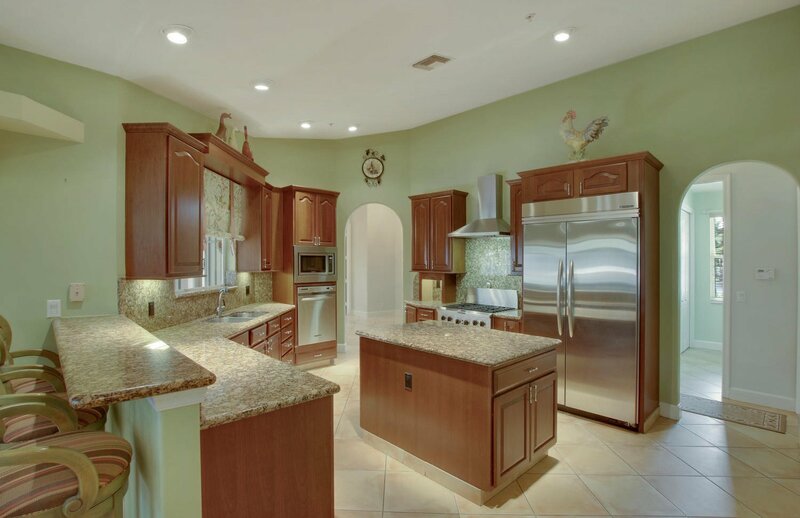 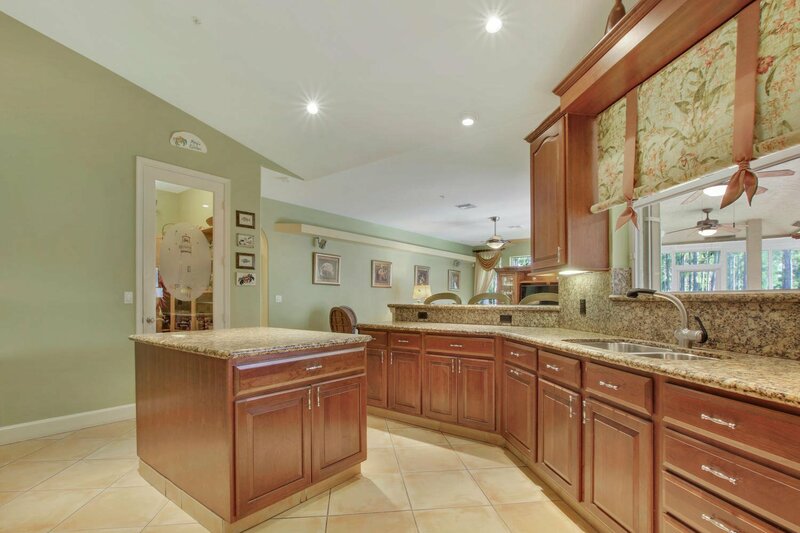 A master chefs dream kitchen features granite counter tops with top of the line appliances, gas stove, center island and, large walk in pantry. 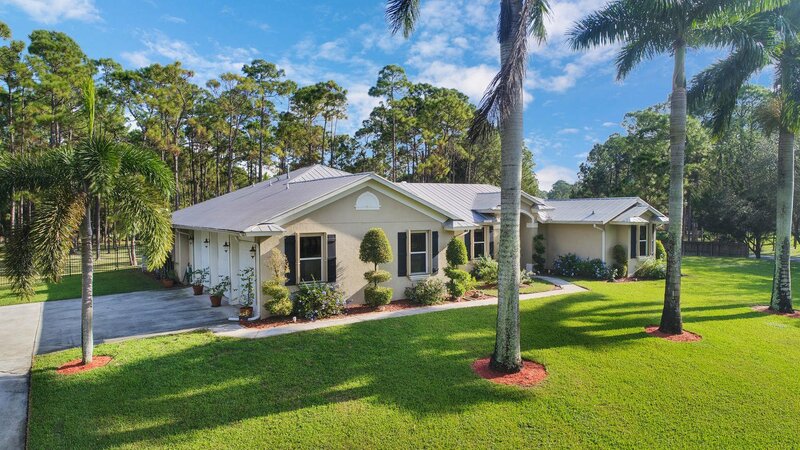 CBS construction with a metal roof, and whole house fire sprinkler system keeps your homeowners insurance exceptionally low. 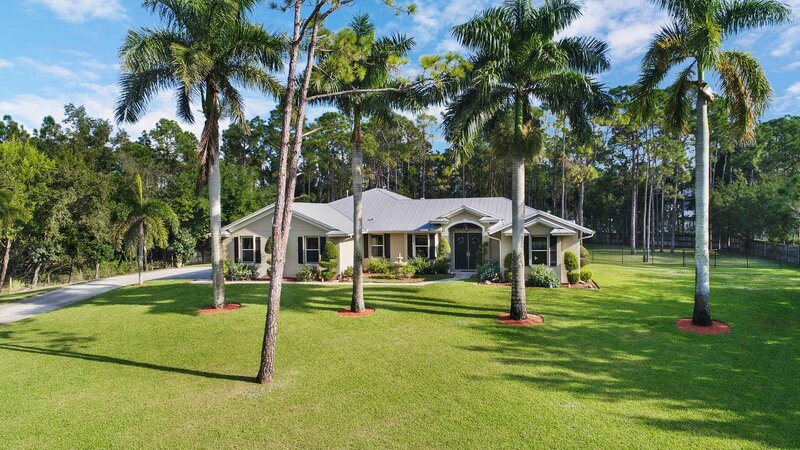 Generator plug in, accordian shutters, two wells on the property one for automatic sprinkler system, gas dryer, large enclosed patio plus so much more. 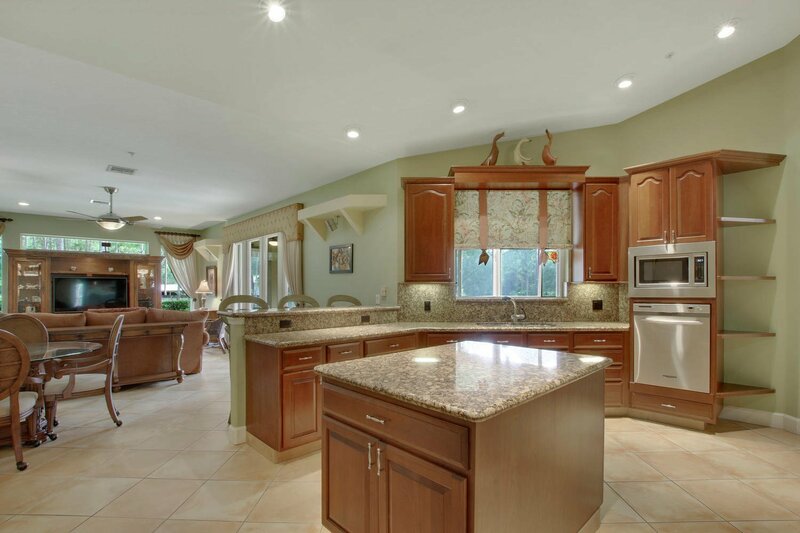 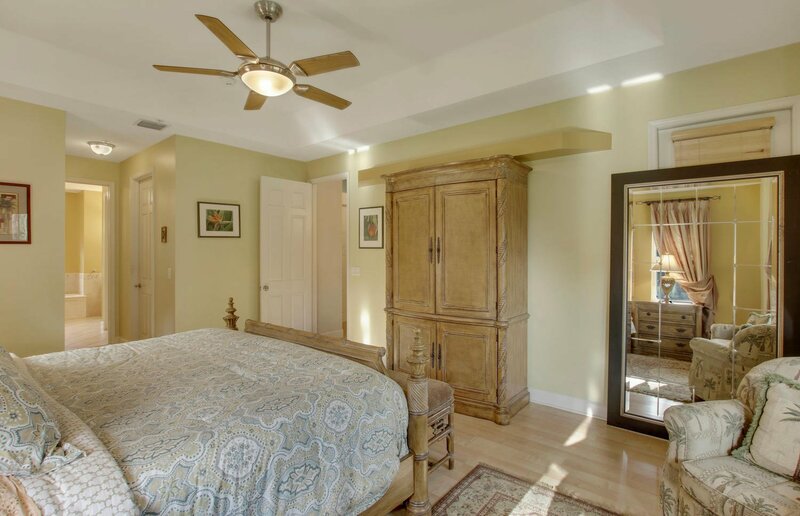 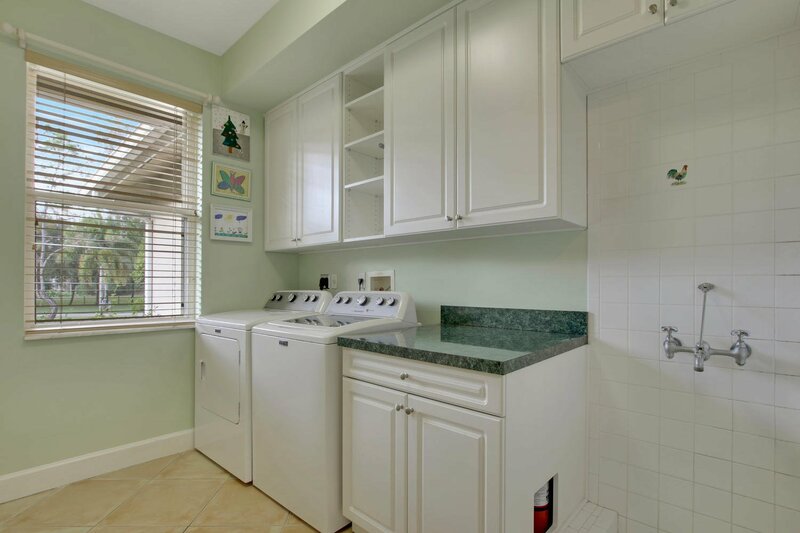 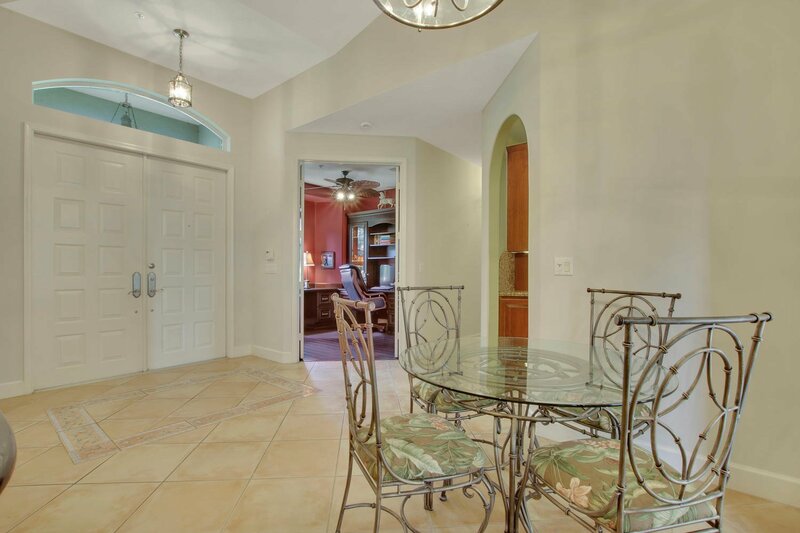 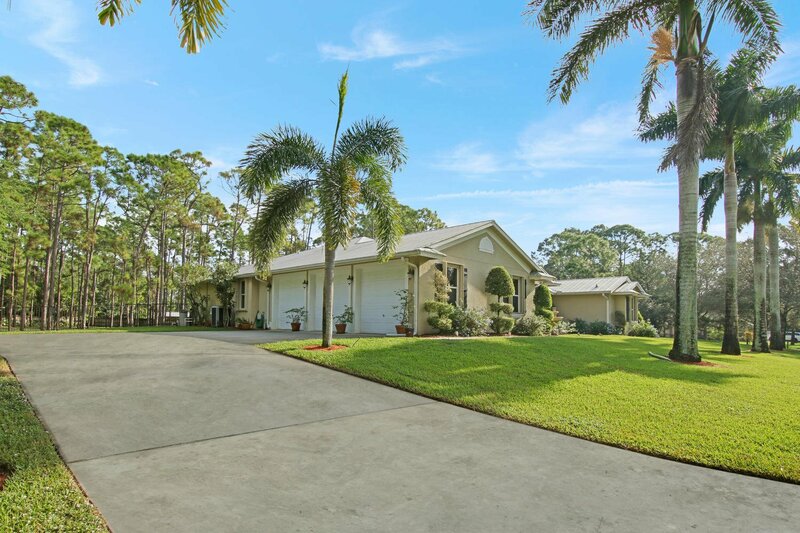 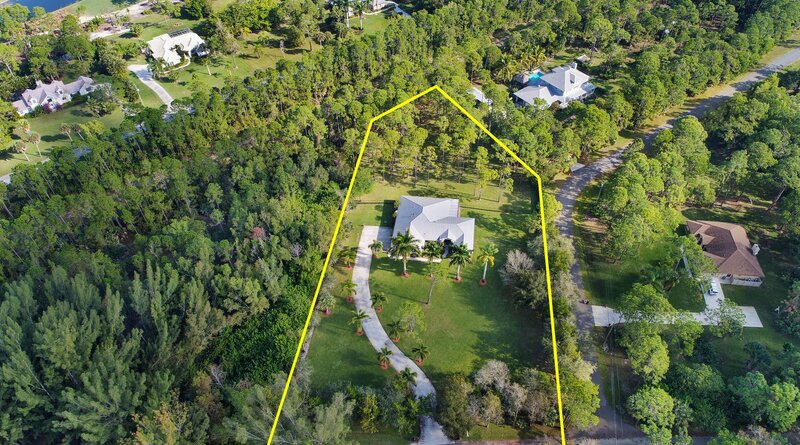 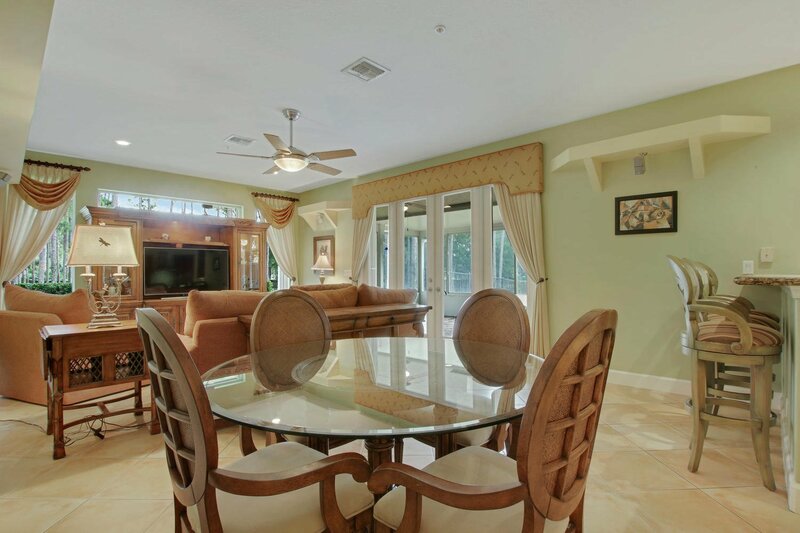 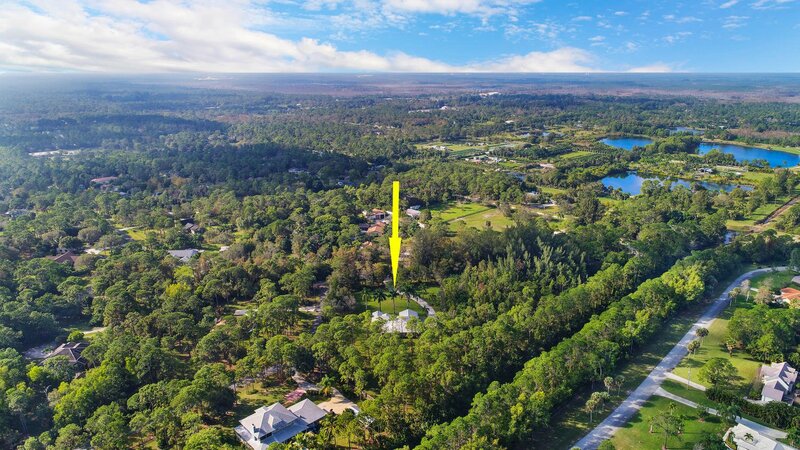 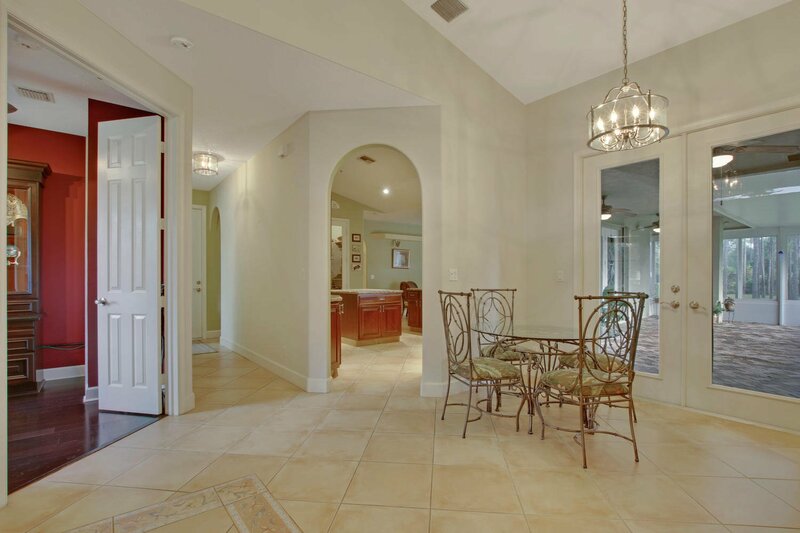 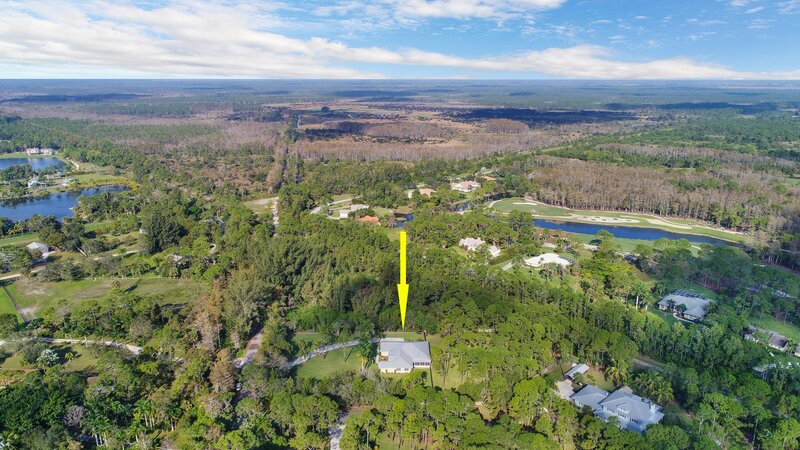 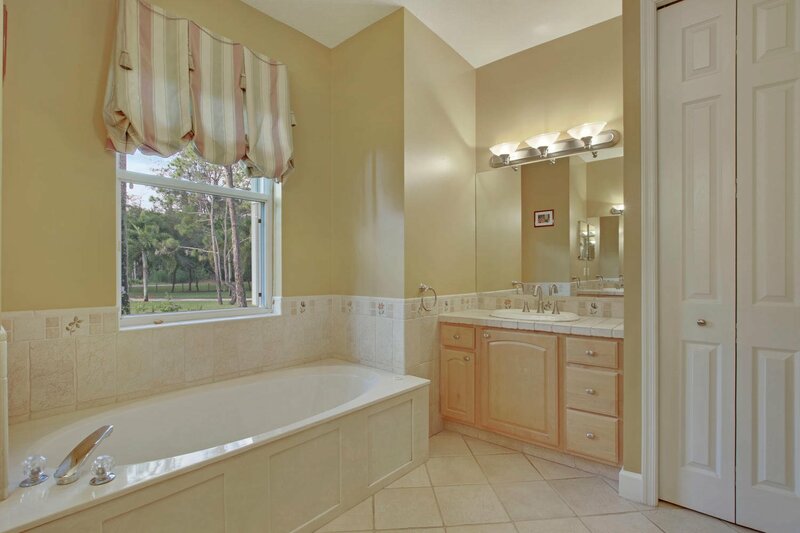 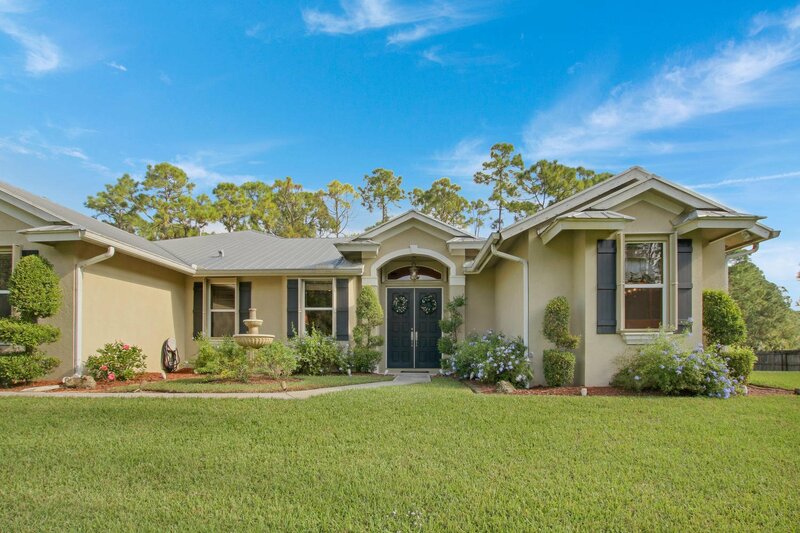 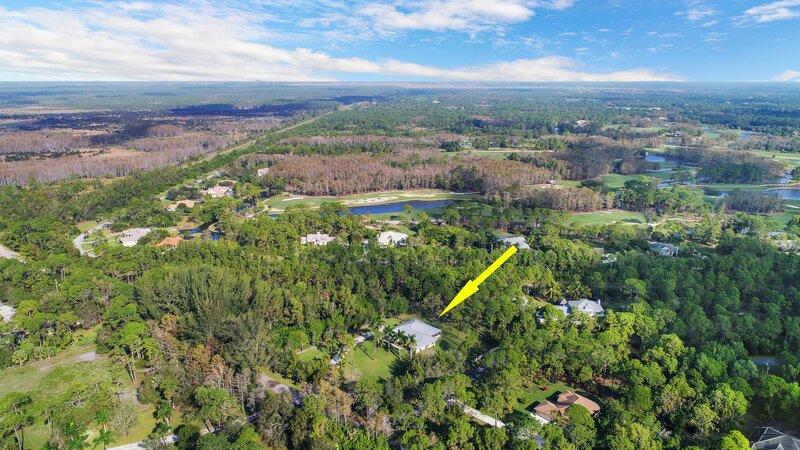 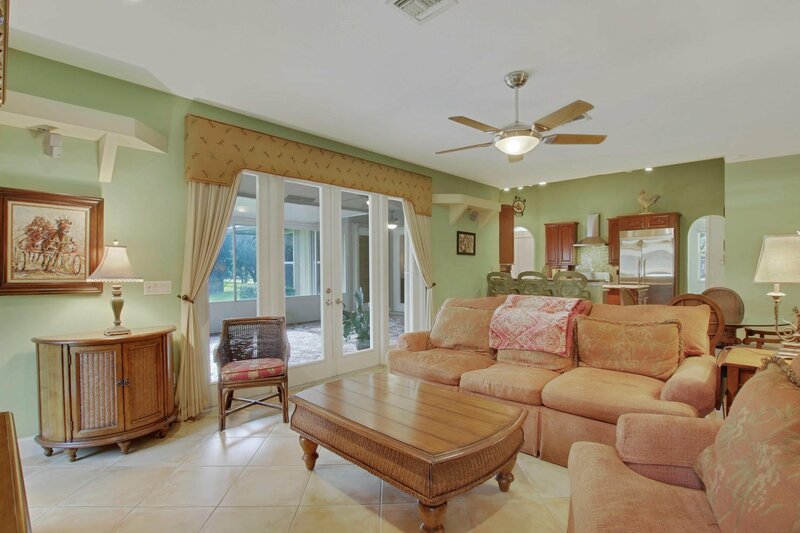 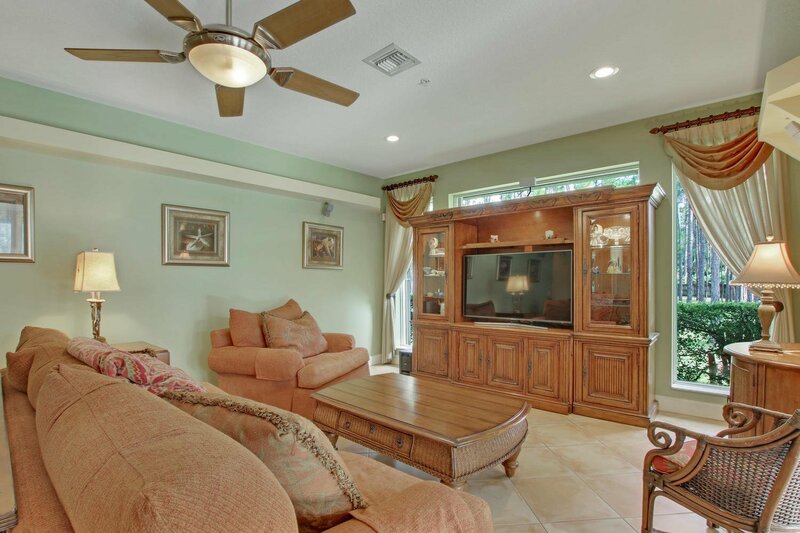 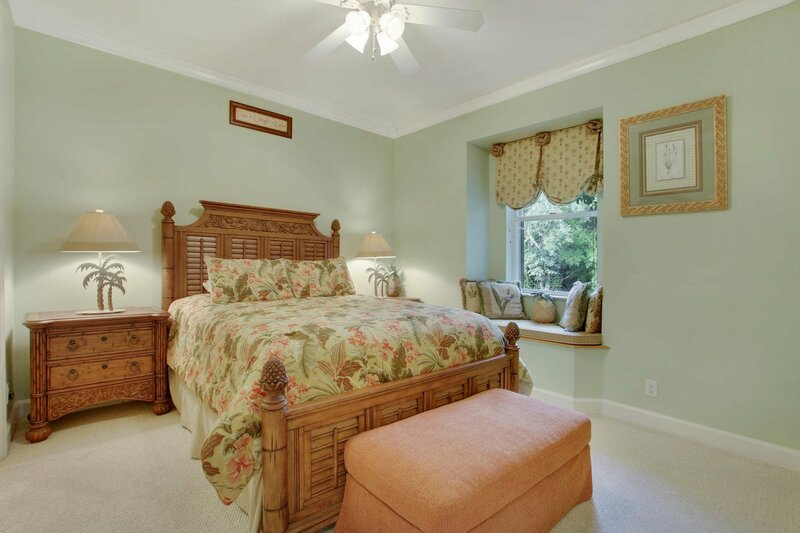 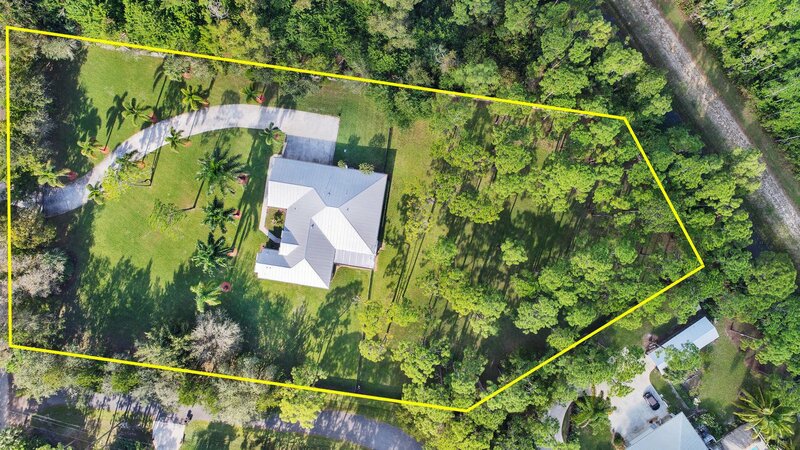 Listing courtesy of The Keyes Company - Tequesta. 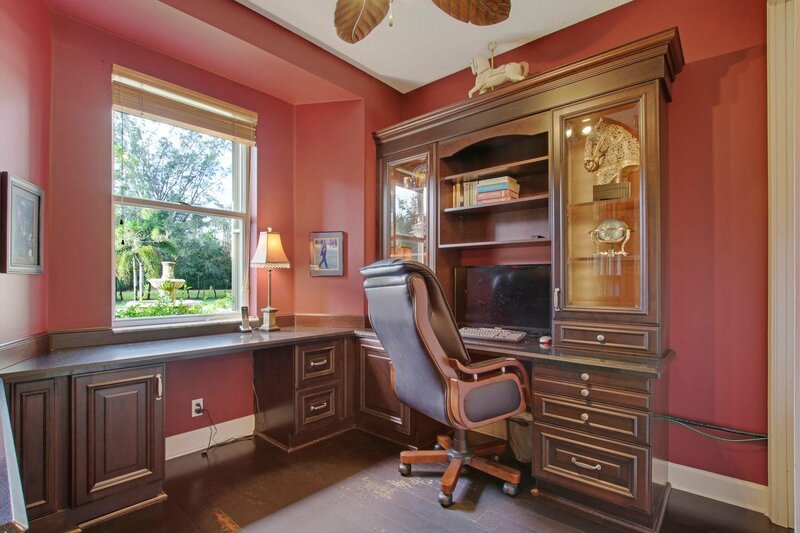 Selling Office: Camelot Realty Service Inc..